Narsarsuaq is a settlement in the Kujalleq municipality in southern Greenland. 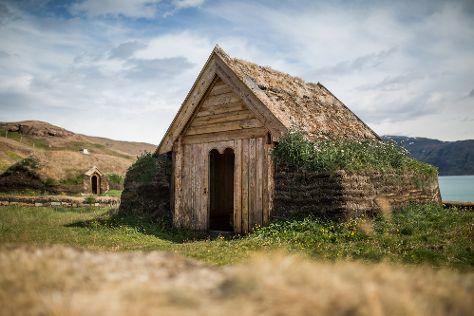 Start off your visit on the 26th (Sun): contemplate the long history of Tjodhildes Church and then see the interesting displays at Narsarsuaq Museum. To see ratings, traveler tips, maps, and tourist information, use the Narsarsuaq custom trip planner. In February in Narsarsuaq, expect temperatures between -2°C during the day and -10°C at night. Wrap up your sightseeing by early afternoon on the 26th (Sun) to allow time for travel back home.